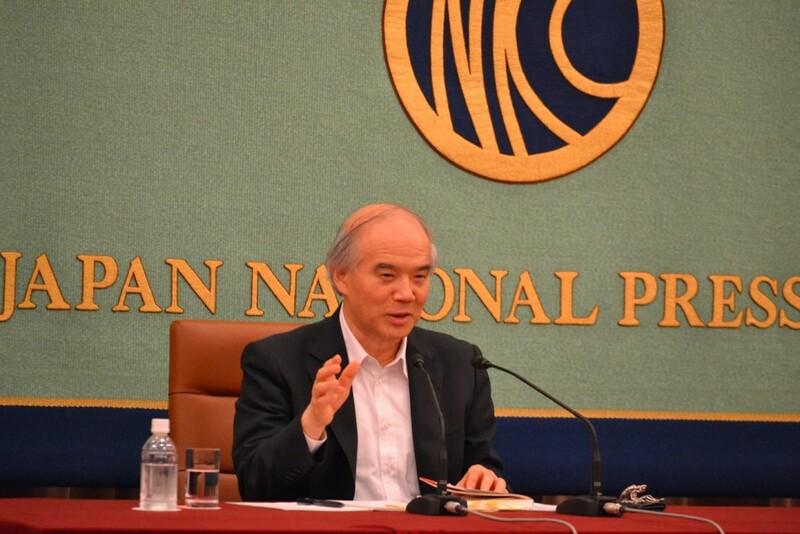 At the press conference of 2 July, Dr Yoichi Funabashi (Chairman, Rebuild Japan Initiative Foundation) described the background and significance of the launch of the Private Ad Hoc Commission on Population Issue project. Prof. Takashi Onishi, Chairman of the Private Ad Hoc Commission on Population Issue (President, Toyohashi University of Technology / Chairman, Science Council of Japan), then explained the main points of each chapter of the book, and presented the policy proposals that are designed to both “adapt” to and “mitigate” the population decline. This was followed by a question and answer session with participants. 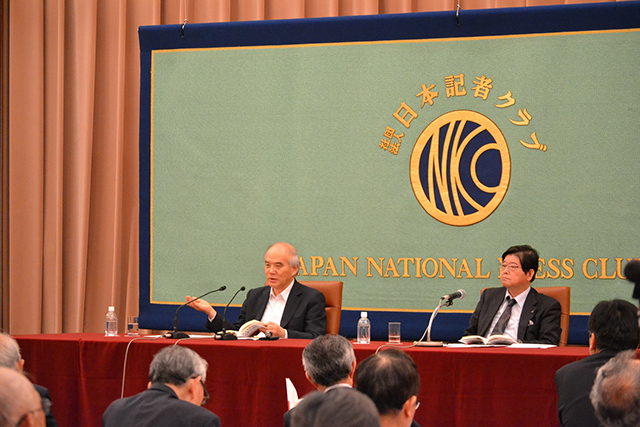 The press conference was moderated by Mr. Koji Kawamura (TV Asahi), board member of the Japan National Press Club. The press conference can be watched on Youtube. A book review of our Fukushima Report, “The Fukushima Daiichi Nuclear Power Station Disaster: Investigating the Myth and Reality”, is shown on the website of the Carnegie Endowment for International Peace.